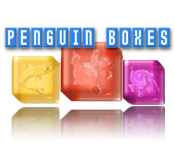 Create some gorgeous Penguin Boxes as quickly as you can! 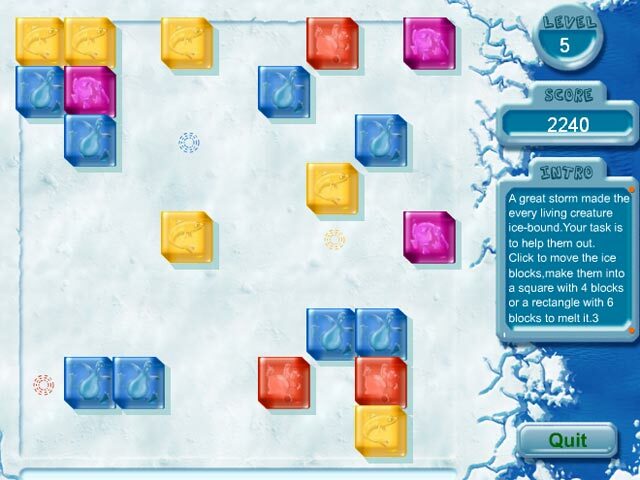 Match up same colored boxes to earn enough points to progress!Create some gorgeous Penguin Boxes!Create some gorgeous Penguin Boxes as quickly as you can! 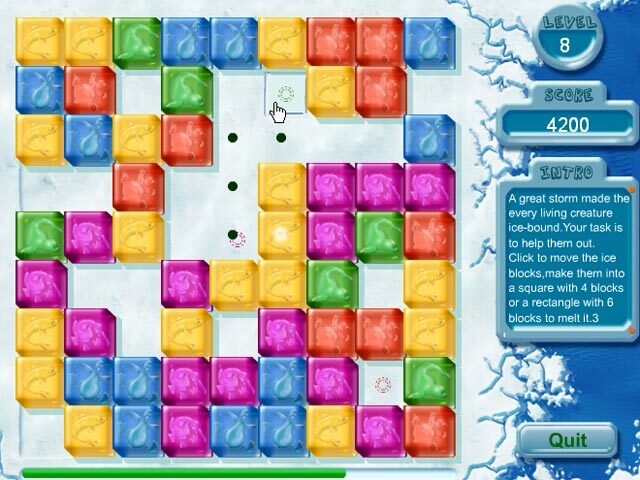 Match up same colored boxes to earn enough points to progress! 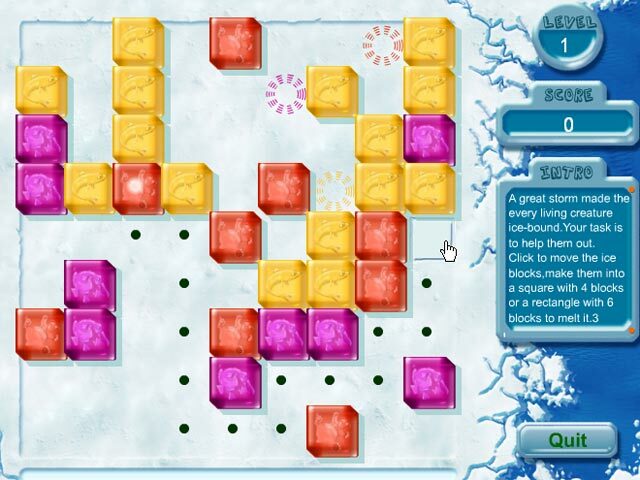 How long can you last in this fast-paced Puzzle game?